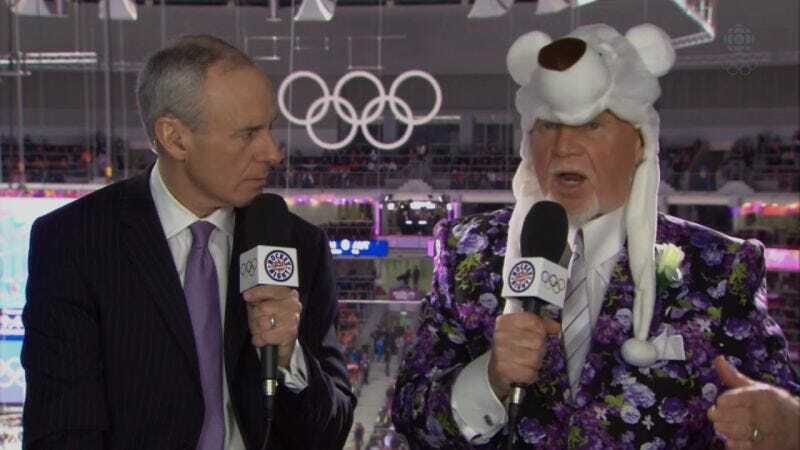 Former NHL coach and current CBC commentator Don Cherry tends to speak quickly, and it doesn’t help that his suits talk over him, but Reddit user Doopus16 provided a service to the public by transcribing two of Cherry’s Coach’s Corner segments. The result might not be that beneficial, but the replay value is strong. Twenty more of these, please.